it is possible with stairdesigner to get the shape of the stair done with the needed parameters. However the stringshape cannot be done by stairdesginer . This you will have to edit in a cad program like autocad . The stair looks to me like a “s” shaped stair which is no problem for stairdesigner. 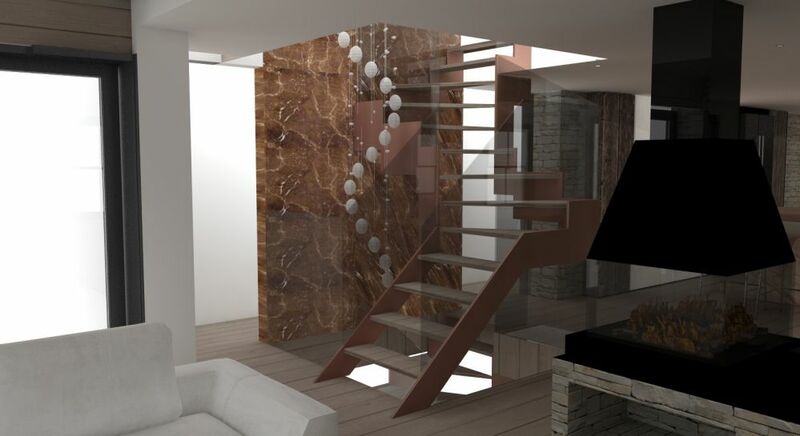 Any one using Stair designer can you let me know if would be possible to design and manufacture this typ stairs on Stairdesigner software ?